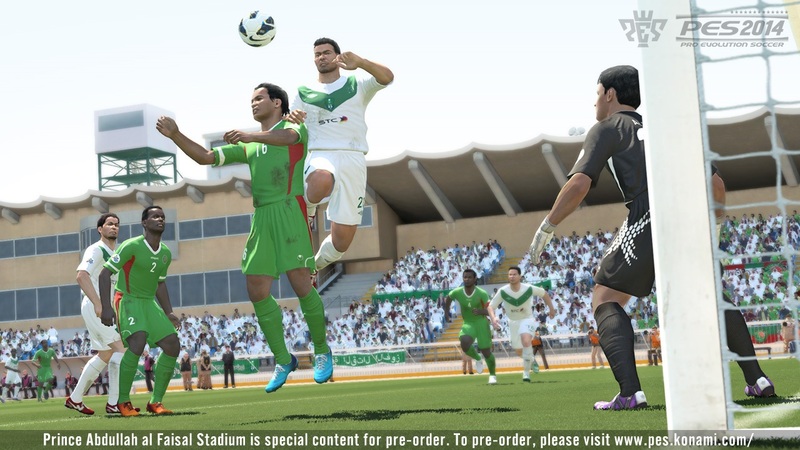 At a press conference held earlier today in Dubai - the city which will host the 2013 PES World Finals in exactly one month's time - Konami have secured 2 Saudi Arabian stadiums for PES 2014. 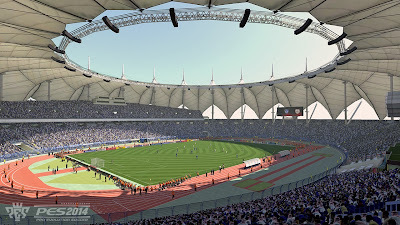 The Prince Abdullah al-Faisal Stadium is the home ground of Al-Ahli SC and Al-Ittihad FC - two teams of the Saudi Professional League and both regular competitors in the AFC Champions League. 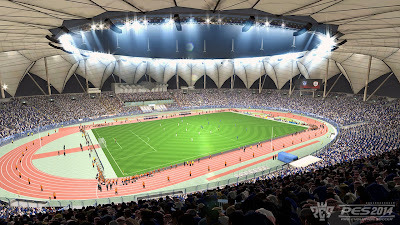 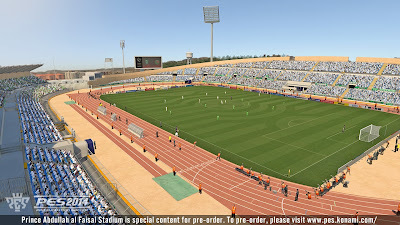 The King Fahd International Stadium - the home ground of Al-Hilal, Al Nassr, Al Shabab and the Saudi Arabian national team - will also feature, thus confirming at least two Saudi Arabian stadiums will feature in Pro Evolution Soccer this year. 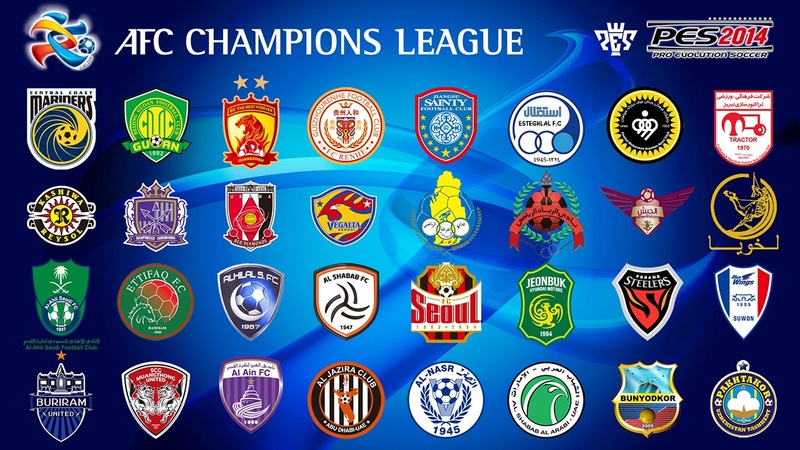 Both stadiums, and their extraordinary pitch markings, will give PES 2014 players the perfect opportunity to enjoy the ultimate experience when competing in the region's most prestigious tournament.